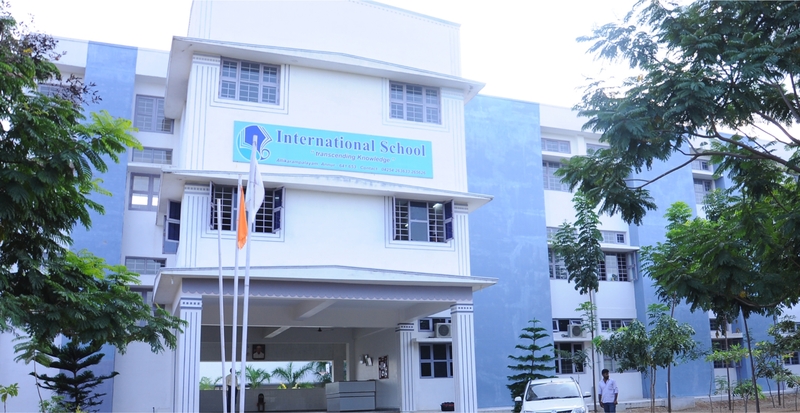 The KG Group of Companies is one of the premier Industrial groups in South India. Started as a cotton-trading venture by Shri.K Govindaswamy Naidu in 1932, it has evolved as one of the most highly integrated companies involved in every sphere of the Textile Industry. The KG Group is also in the forefront of Healthcare and Education with its internationally recognized hospital and commendable educational institutions. In 1932, KG started his first ginning factory. Over the next six decades, his industrial ventures were in cotton ginning and spinning, weaving denim fabrics, manufacturing terry towels, castings, motor pumpsets and entertainment with an asset base of Rs.2 billion and sales of Rs. 3 billion, of which more than 25% came from exports. He believed in modern technology and set high standards in the business practices and for products manufactured. Revival of sick units was one of his business strategies. To create employment in rural areas, he located all his factories in villages, away from the urban areas. He insisted on employing women wherever possible. 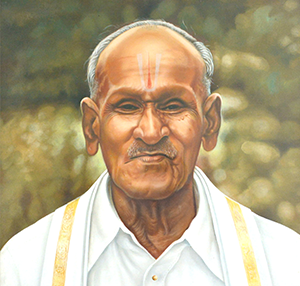 KG was a proponent of ideals such as vegetarianism, non violence (ahimsa), piety, simple living and punctuality. He was an early riser who believed that hard work and discipline helped achieve whatever goals you set in business. His favorite deity was Palani Sri Dhandayudapani Swamy, who he believed to be the source of all his achievements. KG donated generously to a number of causes: religious, educational, medical service, social services, and poverty alleviation. Among his good works are six schools, a hospital with 300 beds, and scores of temples. Annandhanam - serving food - was his favorite act of service. He donated to mosques and churches also. He believed that he was only an instrument in the hands of "LORD MURUGA" in his service to humanity.